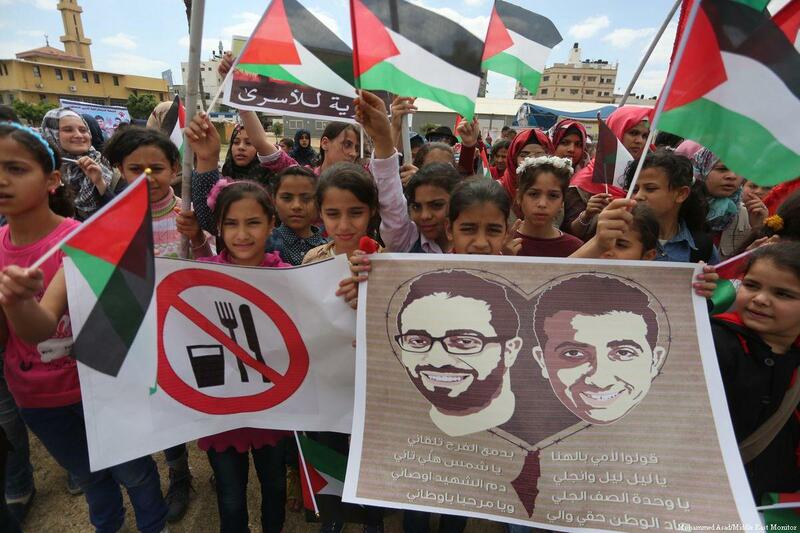 The Palestinian Authority practice of making payments to families of deceased terrorists and to prisoners convicted of terrorism by Israel has recently come under an increasingly and deserved harsh spotlight. The Taylor Force Act in the U.S. ending any aid that directly benefits the PA, and the Knesset legislation offsetting the amount of tax revenues that Israel transfers to the PA by the amount of the “pay for slay” funds, are strong statements but have not yet had their desired effect, with President Abbas only last week pledging to continue these payments until the PA’s last penny. 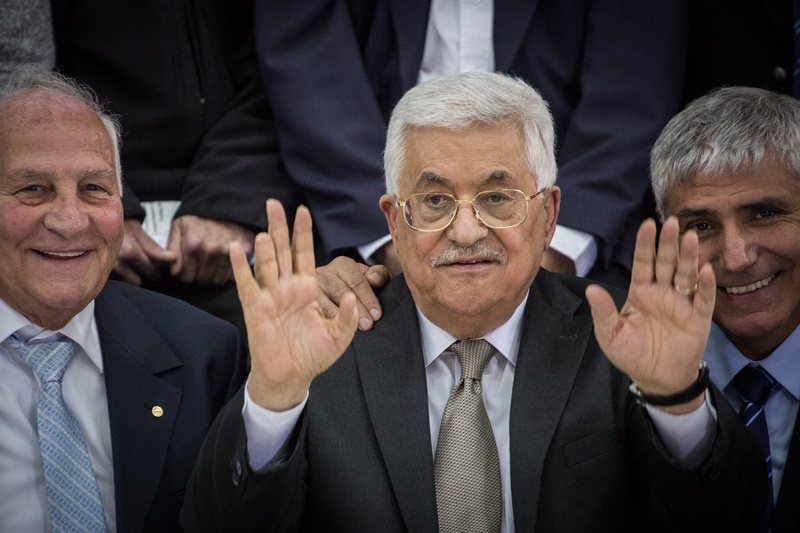 While keeping in mind the importance of PA security coordination with Israel, every world leader, every government official, and every NGO that interacts with Abbas and PA leaders must make it clear that the PA cannot financially incentivize terror. Continuing to do so – rather than establishing a social safety welfare system that does not reward violence and crime – will eventually lead to the PA’s financial and institutional demise. Watch: Congress Looks to Take Down "Pay for Slay"
President Trump’s push to renew the Israeli-Palestinian peace process has brought with it a drive to address one of Israel’s primary concerns: the Palestinian Authority’s financial rewarding of terrorism. The Taylor Force Act is the main American vehicle for punishing the PA for its odious practice of paying stipends both to Palestinians convicted and jailed for terrorism by Israel and to the families of terrorists killed in the process of committing their crimes. The bill, which has gained new momentum and is moving through the Senate, will cut off all U.S. economic assistance to the West Bank and Gaza unless the PA stops these payments. The U.S. has spent a lot of time and effort figuring out how to punish the Palestinian Authority for its wink and nod to Palestinians who kill and maim Israelis. 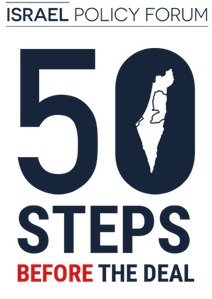 The bill that passed a preliminary reading in the Knesset last week, which will reduce the amount that Israel transfers to the PA in collected taxes by the same amount that goes to terrorism stipends, is an example of Israel following America’s lead rather than the other way around; the annual State Department appropriations legislation since 2015 has reduced the amount of U.S. economic assistance equivalent to what the PA pays to reward terrorism. In addition, in 2014 the U.S. stopped transferring any assistance to the PA directly, and instead pays the PA’s Israeli creditors (Israeli electric utilities and hospitals in East Jerusalem). The U.S. also spends the allocated money through USAID on vital infrastructure projects in the West Bank and Gaza and gives it to NGOs for programs on good governance, anti-corruption, and Israeli-Palestinian reconciliation. In other words, the PA itself does not get its hands on a dime of the U.S. economic assistance, which in fiscal year 2017 was $327.6 million. To report on the Israeli-Palestinian conflict is to invite criticism and controversy. In what is arguably the most well-covered story in the world (perhaps before the rise of Trump), any mistake is amplified, with both sides often accusing media outlets and journalists of bias. Yet The New York Timesrecently took this journalistic truth to another level with a severely unforced error. In a wholly unrelated profile on Facebook’s Campbell Brown, the Grey Lady was forced to issue a long correction due to a throwaway line touting “Palestinians Pay $400 million Pensions For Terrorist Families” as an example of “far-right conspiracy programming” peddled on the social network.